Kulturforum Sud-Nord seeks to collaborate with other organizations that have similar goals, no matter where they are located. 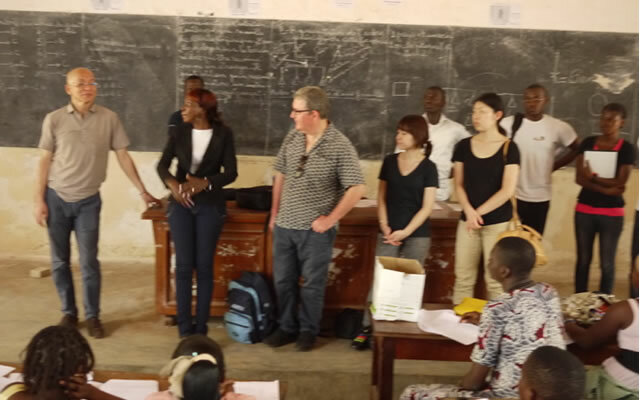 We also help organizations from outside Benin to produce their projects, for example conferences, symposiums and general research with the help of our staff and logistic facilities. 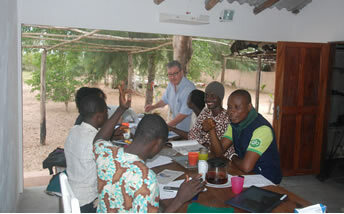 Kulturforum collaborates since December 2011 with the faculty of Art History at the University Abomey Calavi, Benin. 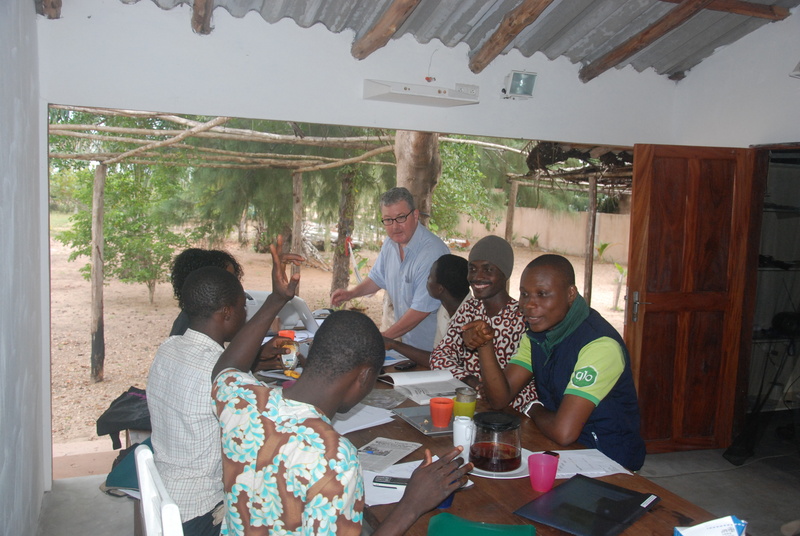 In the framework of a curatorial laboratory, 10 of the senior students programmed and realized the exhibition “Take, Take, Take and..?” coached by Stephan Köhler and Georges Adéagbo for the Biennial Regard Benin 2012. 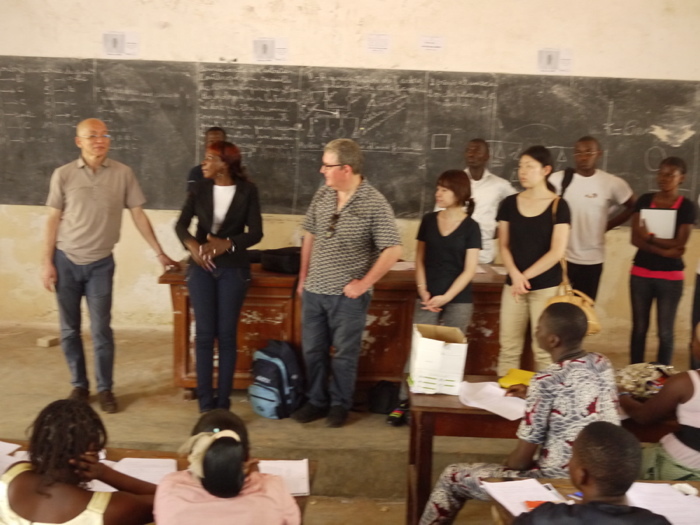 Students of the University of Art Hamburg and students of the Art History Department University of Abomey Calavi – Cotonou.